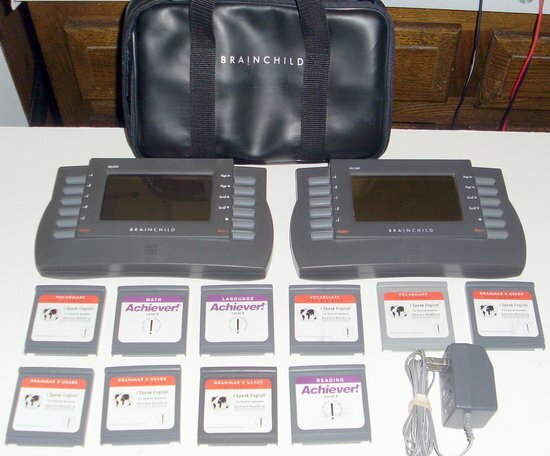 BRAINCHILD PLS1000 Personal Learning System Lot of Two PLS-1000 with 10 Cartridges -Sale & help comments reviews. NOTICE: This Pre-Owned-Recycled brainchild pls1000 personal learning system lot of two pls-1000 with 10 cartridges was described to the best of our knowledge and it is offered as-is. If the field -Items in Stock- shows zero, the product is no longer available.